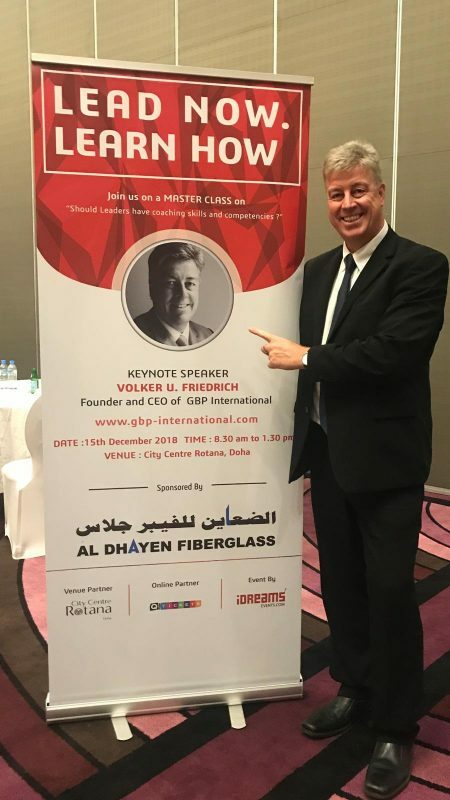 On Saturday 15th December the CEO of GBP INTERNATIONAL Mr Volker Friedrich from Germany conducted a master class seminar on Leadership and Coaching Skills at the Rotana Hotel in Doha. 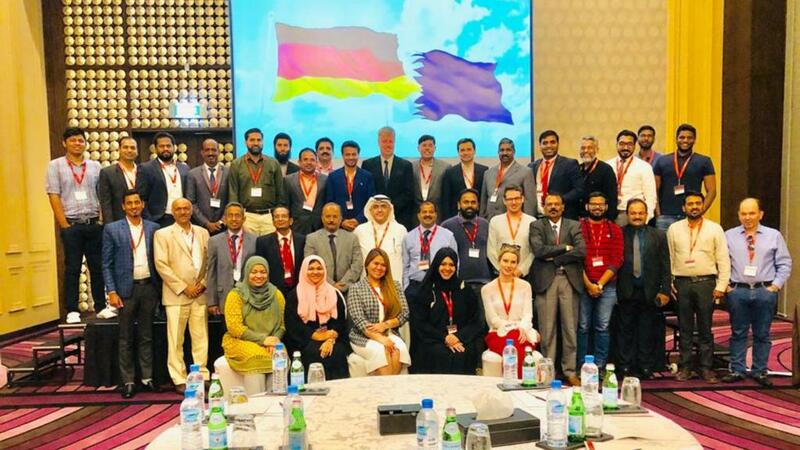 Around50 participants from Qatar attended the event and were activelyparticipating in the discussion with Volker Friedrich. 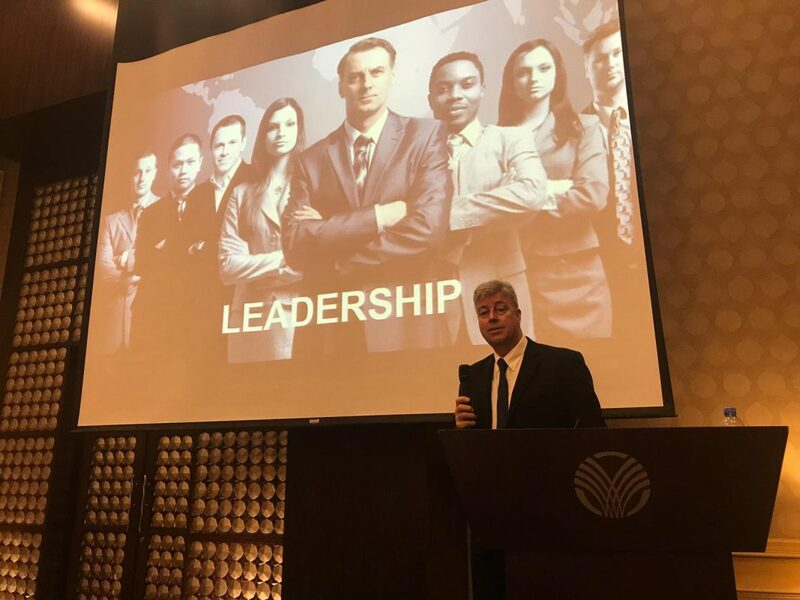 He was sharinghis experience of 25 years in international coaching and businessdevelopment experience on corporate as well as individual level. AsMr Friedrich has an extensive experience also in coaching and as annational swimmer in Germany appropriate comparisons were made betweencoaching in sports and business. A lively discussion among the seminar participants started when Mr Friedrich introduced his own “5 F Model on Work-Life Performance” as well as the WHAT, HOW and WHY questions related to the GoldenCircle Model of psychologist Simon Sinek. All participants received a certificate and copies of the seminar material. Due to the very positive feedback of the seminar theorganisers of the event Idreams and Mr Friedrich are planning further events in 2019.